There’s no doubt the timeless look of wood floors is very much on trend each year, with no sign of slowing down. Recycling scraps of wood in the resin is cost-effective, and it happens to look like a regular wood floor. Laminate flooring in Toronto can pass as the real thing in many cases but will cost far less. Exposure to sunlight can fade and discolour many design materials, and solid hardwood. 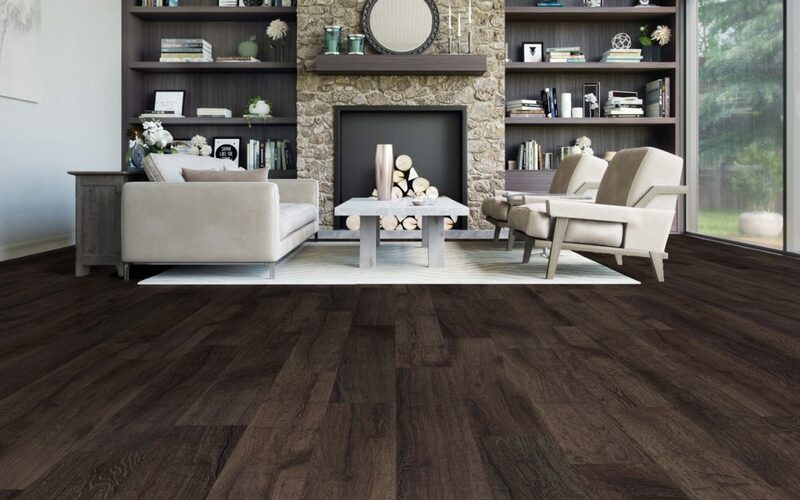 Because of the nature of resin in laminate flooring, the planks are resistant to fading. Nailing and gluing traditional hardwood in place requires professional installers and is a complex process. Laminate’s tongue and groove system make these floors easy for the DIY crowd and far less costly to install. It’s also possible to install laminate anywhere, even right on top of other flooring. Toronto Laminate flooring surfaces are incredibly strong. They resist scratching and dents that softer wood surfaces are prone to. They don’t need to be sanded and refinished to keep their smooth, freshly installed appearance. Wherever heavy objects are moved often, or sharp objects may contact the surface, people avoid placing solid wood or other expensive, easily damaged materials. Laminate won’t dent, so furniture legs, dropped items and anything you throw at it won’t cause visible damage. 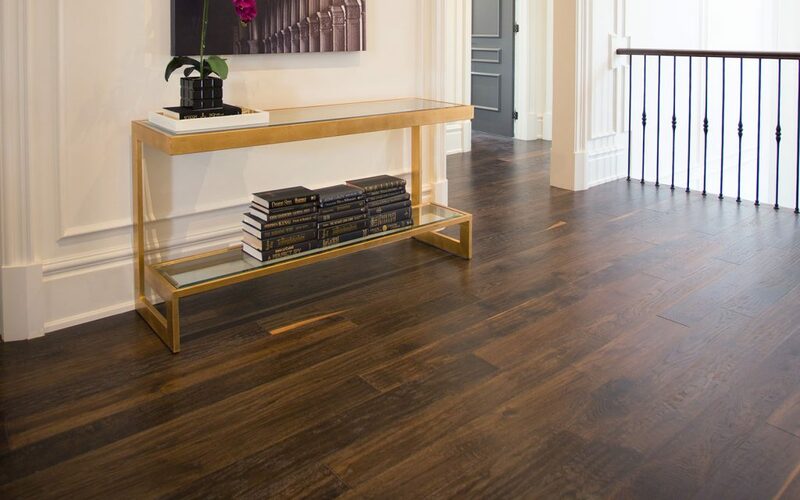 While some finicky, high-maintenance floor materials look beautiful, many busy people just don’t have the time or inclination to deal with the upkeep. If you have a busy household or office space, if there’s foot traffic, children or pets to contend with you want to be able to mop up spills and keep the surface clean. Worrying about which product to use is a hassle. With laminate flooring, a damp cloth, any mild soap or just water will suffice. Laminate floors float over the subfloor or previously installed materials. They simply click together like puzzle pieces, without being glued or nailed down. That means when you’re ready for a change, you can lift and un-install your floor, easily. Laminate is constructed from scraps of wood and compressed in resin. The materials used to create it are recycled and diverted from landfills. Wastage from wood products should be avoided at all cost to make the best use of this precious resource. When you choose laminate, you have the peace of mind that comes with making a green choice that causes less waste.